NZ Airsoft was set up in late 2013 as a business to promote the Sport of Airsoft to the Public and help Airsoft Clubs in NZ grow and exchange ideas. We have a focus on education, particularly regarding Airsoft Safety and NZ Firearms Laws and how they affect the sport and ownership of Airsoft Guns (Taggers). 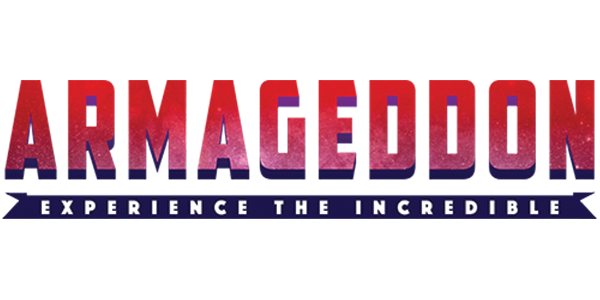 NZ Airsoft, in conjunction with local club members, help run Apocalypse Airsoft, a group which promotes Airsoft at public shows and hosts Airsoft Games for Private and Corporate Groups. 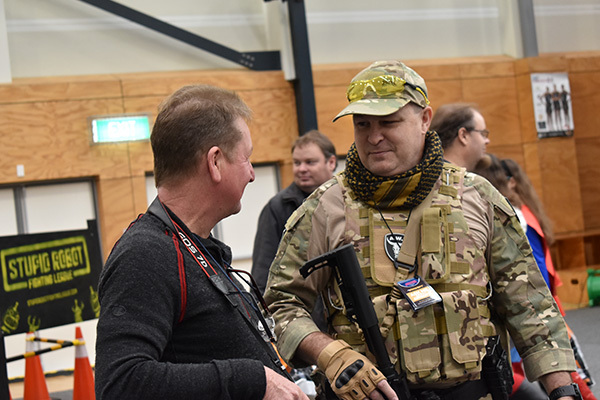 NZ Airsoft / Apocalypse Crew discussing the sport of Airsoft with members of the public. NZ Airsoft is lucky to have a core group of dedicated members from local clubs who share the same goals of promoting Airsoft in New Zealand. Most of these members have been involved with the sport for many years and have helped run clubs or organise large events. They have a wealth of Airsoft knowledge and are happy to share it with the public. Most of what we do involves a lot of talking! 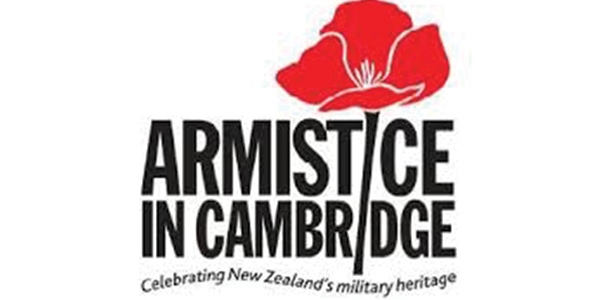 Public shows such as The Armageddon Expos and Armistice in Cambridge are a fantastic way to educate the public about Airsoft Saftey and Firearms Law. 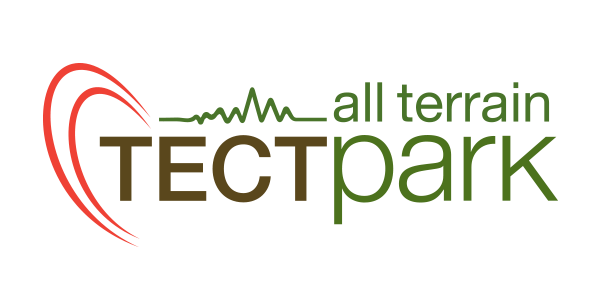 They also offer a platform for promoting the sport and the local clubs and businesses. 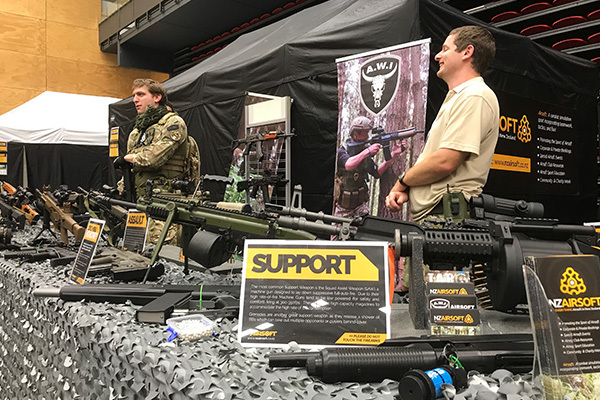 We encounter many people who are keen to give Airsoft a try and appreciate the chance to learn more about the sport and the gear before committing to join. Shows also give us a chance to clear up any misconceptions the public may have about the Airsoft Guns (Taggers), the sport and gear as these have been known to be misrepresented in the media. 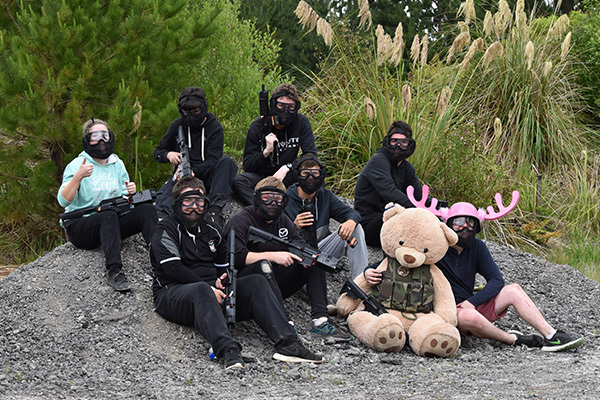 One of the most enjoyable aspects of running NZ Airsoft is the opportunity we have to take a group booking at our local fields. The teamwork aspect of Airsoft games makes group bookings great for social clubs and team building exercises, while the fun competition attracts groups for birthday parties, stag parties and other special occasions. We also help local clubs coordinate larger club days or special events where they may have new players or members of the public attending. One of the critical issues with Airsoft is members of the public who obtain and misuse the Airsoft Guns. This is why it is important to us that those who are interested in Airsoft Guns (Taggers) become part of the Airsoft Community, where they can learn about the sport and the laws related to it. A lot of our conversations revolve around the Firearms Laws in NZ as many people are surprised that Airsoft Guns (Taggers) are considered Firearms in NZ. Many people assume they are toys, which can lead to people unintentionally breaking the law.